Don’t wait till you get into trouble. Here are all the safety tips you need to note when travelling. Keep Electronic / Physical Copies of Your Passport Bio-data Page: There are few things worse than losing your passport while travelling. In the event that you lose your passport or it is stolen, it is a good idea to have a digital or physical copy of the bio-data page. That way, you have some sort of identification and the authorities can have a starting point to look for the lost time or cancel a stolen passport, where necessary. In some circumstances, you may be required to show your your passport for certain tour activities. If you do not want to move around with your passport, you can carry the copies with you. Buy Travel Insurance: An emergency is an emergency because you don’t see it coming. You may fall sick, have an accident, need emergency surgery or worse. If you think healthcare costs at home are high, think about what happens in a country where you have no HMO. This is why it is important to always purchase travel insurance. If you are a frequent traveler, you could buy yearly insurance plans and save yourself the hundreds of thousands of dollars it may cost for you to attend to medical emergencies while abroad. E-mail info@tvpadventures.com for insurance plans as low as 10,000 Naira. Keep Electronic / Physical Copies of Your Visa & Immigration Stamps: When my friend Michael had his passport stolen in Morocco, the first question he was asked was to provide the number of his entry stamp. Things happen when you travel and the more records you have to show that you came in legally, the easier it is for the authorities to help you. Once, I was showing my friend around Badagry and as a border road, the immigration authorities on the expressway asked for her visa stamps. Keep the Address / Phone Number of Your Embassy Handy: Have you ever visited a place and tried to find out where the embassy of your home country is? This is important because if you get into trouble or you need help, you may need to contact your country reps in the foreign country. Don’t take this for granted. You may not have time to register your presence at your country’s embassy but you can take note of their phone number and email address. Lock Your Documents Safely: This is dicey. In countries like Cameroon, you will be required to show your passport when crossing from the French side to the English side. In places like the American University of Cairo or the United Nations office in Nairobi, you will be required to show your passport before you can visit. However, in most places, you do not need to carry your passport around and risk it getting lost, stolen or damaged. Simply lock it in the safe of your hotel and carry photocopies around with you. Keep Your Family / Loved Ones Informed About Your Activities: My dad used to ask us what hotels we were staying and the room numbers and I always wondered why. Now, I get it! If anything goes wrong or someone needs to reach you urgently, they should be able to. Now, I share hotel room names and numbers with my family and they typically know my general plan for the day, if I am travelling alone. Know the Basic Phrases in Local Language: Habari? Ahlan! Don’t expect other people to speak your language. You try to speak theirs when you are in their home space. 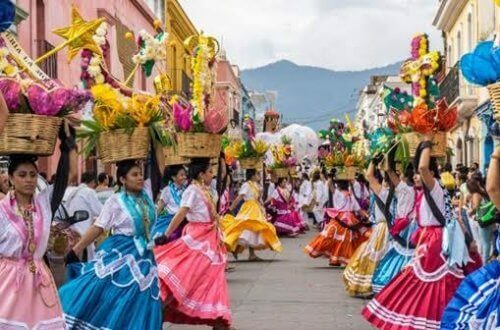 If you get lost or you need to find something, a great way to break the ice is to say hello in the local language and then carry on a conversation as best as you can. Even a few words will go a long way. You can also use gesticulations to augment your point. Be Alert! Pay attention to your surroundings always. The world is full of beautiful people and the world has pockets of bad people as well. So, do your best to protect yourself. Also, have your hotel or embassy’s address written somewhere in case you need to find your way back home. Have a great time but don’t abandon the same safety precautions you take when you are at home. What other safety tips do you have for travelers? Please, share with us in the comments. Follow ‘Funmi’s discoveries, travel stories and guides on Instagram — (@funmioyatogun). You can also book a group tour or a custom travel itinerary with TVP Adventures (@TVPAdventures). ‘Funmi is available for consultation, writing or travel expo opportunities. 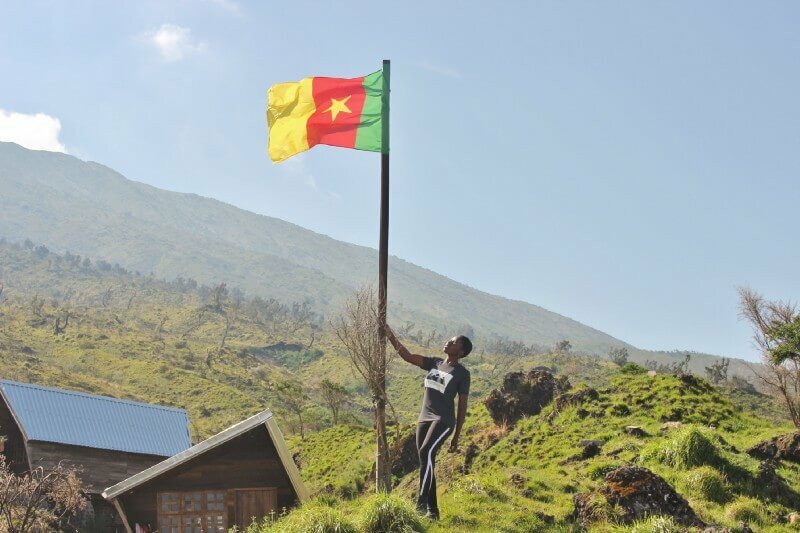 I Climbed Mount Cameroon and Returned with 5 Things! 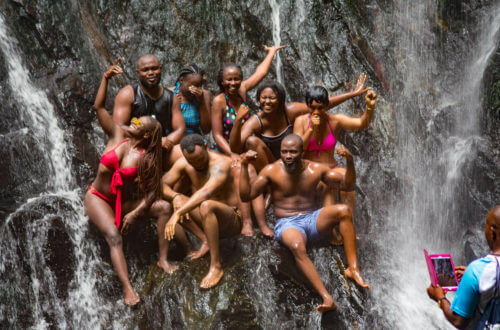 The Complete Hiking Guide for Erin Ijesha Waterfalls! 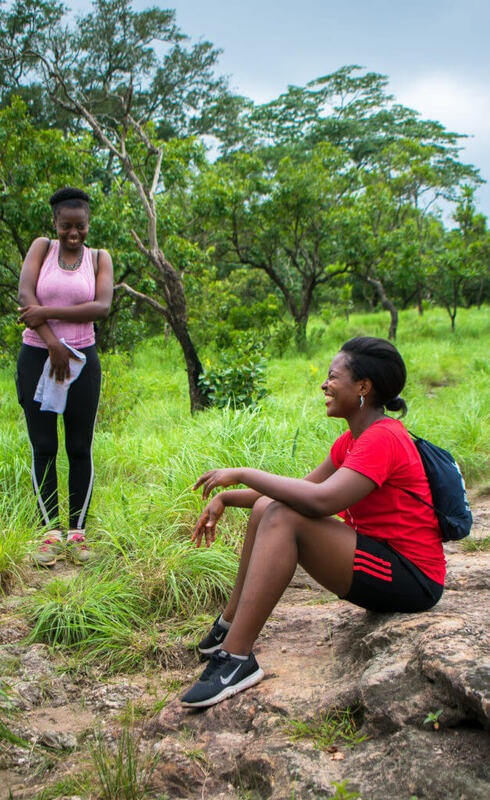 This is Perhaps One of Nigeria’s Best Hiking Experiences.